Planning for the school year? Try out our new activities! Carnegie Mellon’s Robotics Academy studies how teachers use robots in classrooms to teach Computer Science, Science, Technology Engineering, and Mathematics (CS-STEM). Our mission is to use the motivational effects of robotics to excite students about science and technology. 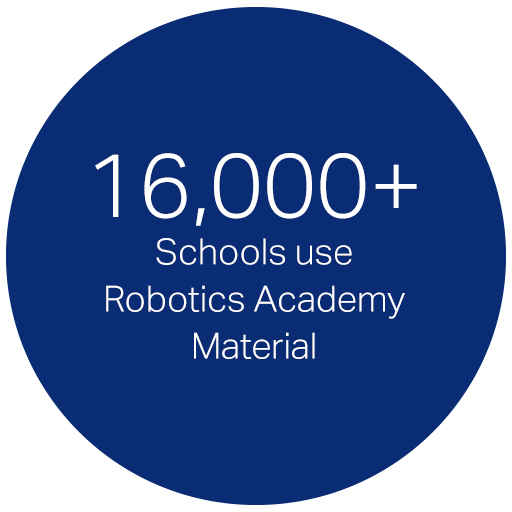 The Robotics Academy fulfills its mission by developing research-based solutions for teachers that are classroom-tested and foreground CS-STEM concepts. Visit our Research area to learn more about our projects, partners, and funding. All training is conducted at the National Robotics Engineering Center (NREC) in Pittsburgh, PA. The Robotics Academy’s qualified trainers can come to your site and offer classes for groups of teachers from September through May. 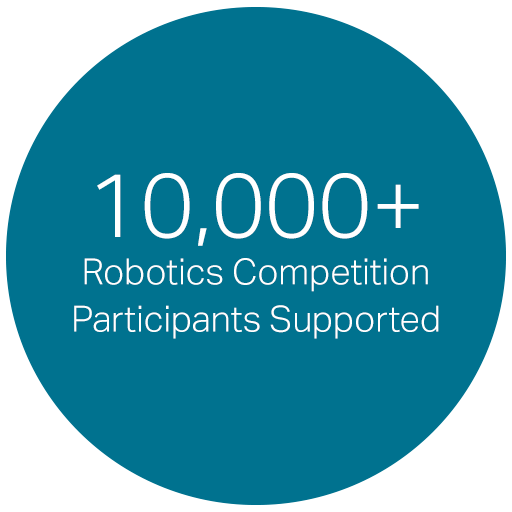 The Robotics Academy hosts robotics competitions, provides training, organizes conferences, and conducts research on how to use robotics to teach CS-STEM concepts in a classroom. 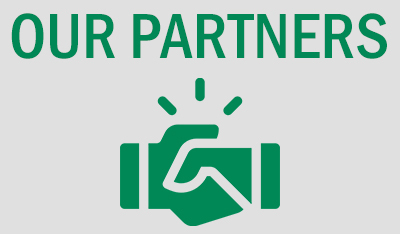 Click here to view the partners that we have worked with. Carnegie Mellon’s Robotic Academy staff and development team are housed in the National Robotics Engineering Center (NREC), where robots for business, government, and industry are designed, prototyped, and tested just outside our office doors. 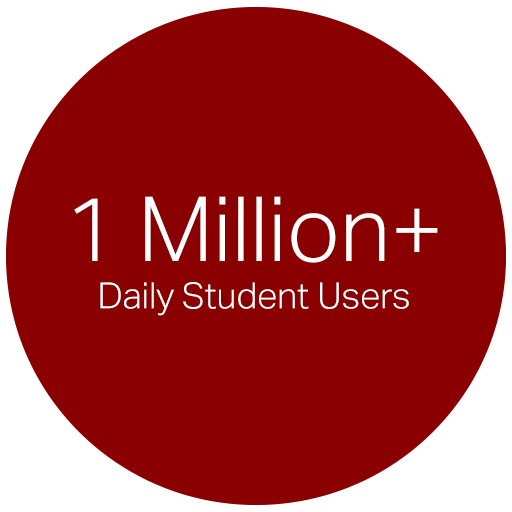 The NREC is part of the Carnegie Mellon University - Robotics Institute, a world-renowned robotics organization. HEBI Robotics’ vision is to help industry create new jobs that will need technicians to read diagrams, follow guidelines on assembling a particular design, and perform the necessary tasks to get a robot up and running. Not to mention the maintenance that would be involved with the robots. There will be plenty of tasks needed to deploy these robots at a large scale. And a skilled workforce will need to be developed. Loudoun County is continuing its growth of their Robotics Program. This year, they intend on implementing the brand new VEX V5 system into their offerings in multiple high schools in hopes of having a continuum within their schools. Last year, CMRA held a training session to prepare over a dozen middle school teachers. With the high school programs, students coming into the high school will have the chance to incorporate robotics into their engineering design projects.